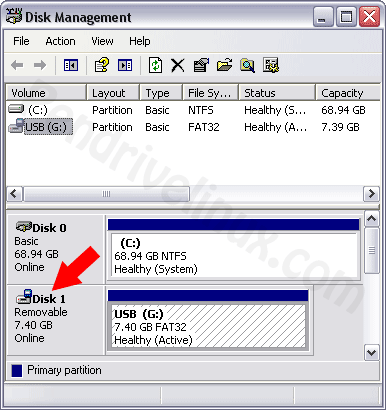 Storing the whole OS in a USB pendrive is very easy and saves us from creating and managing cd images. And we can carry our Linux OS with us in a USB pendrive very easily. 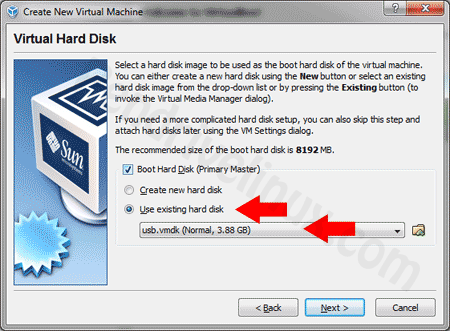 So if you want to boot from a USB pendrive from virtualbox or VMware on a windows machine, you can do that by the following tutorial. 1. 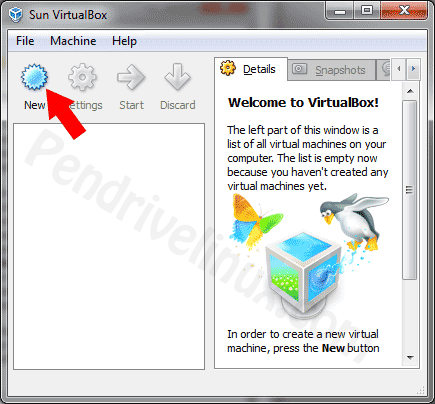 Download and Install VirtualBox (Install to the default path). If all goes well, VirtualBox should now be running the Linux version installed on your USB device emulated from within Windows.